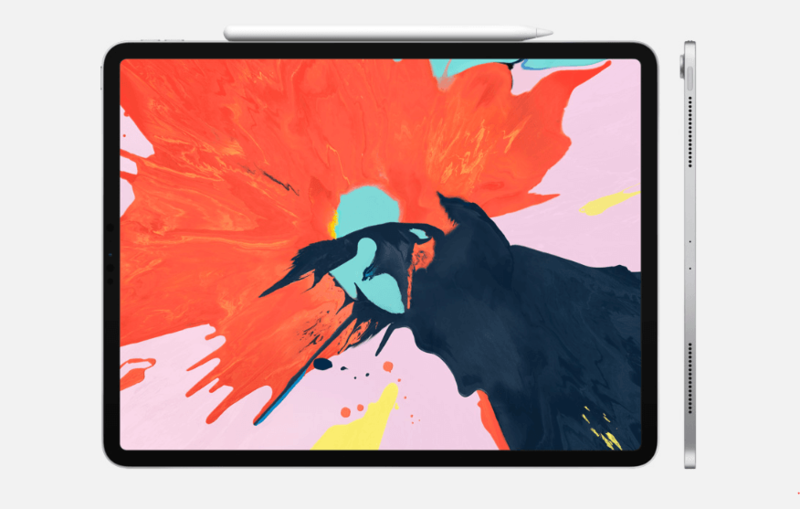 With the new iPad Pro 11 being released soon, tech buy-back site Decluttr.com has revealed that iPad depreciation is significant. They have found that within just a year, Apple’s iPads can lose as much as 60% of their original price. The study conducted by Decluttr, which looked at both the 4G and WiFi variants across Apple’s iPad models found that the first generation iPad with WiFi (16GB), which was released eight years ago, has lost an incredible 98% of its value, holding just 2% of its original price point. The device was discontinued after a year and replaced by the iPad 2. However, in comparison, the iPad 4 (16GB) only has less than a quarter of its residual value after 36 months, while the iPad Mini 4 has fared considerably better, holding 41% after three years. What’s more, the 4G iPad variations, which have a starting price that is close to $115 more when they are bought new, do not appear to be retaining their value when compared to the WiFi option available. “With the new iPad Pro 11 announced at today’s Apple hardware event, it is really interesting to look at these depreciation figures in depth,” said Liam Howley, CMO for Decluttr, noting that the new iPad Pro 12.9 WiFi model with 256GB has only lost 53% of its value in 12 months. Compare that to the 4G version, which had lost 60% within the same period. Making more for your device on the cusp of the latest generation being released is a common theme with Apple products. Much like the iPad, the iPhone is worth more in the weeks leading up to the mainstay September Keynote, than it is after the latest generation device has been unveiled. Earlier this year, Decluttr found that the newer generation of iPhones – such as the iPhone 8 and the iPhone X – were depreciating at a much slower rate than their predecessors. In the space of a year, the iPhone X was able to hold on to more than 60% of its value, which was the slowest depreciating iPhone ever launched, prior to the iPhone Xs, iPhone Xs Max and iPhone XR being announced in Cupertino this September. For those who are looking to trade-in their Apple iPads, customers can expect to get up to $420 for a device in good condition. This would mean that the cost of buying a new iPad Pro 11 -inch model, which is expected to retail at $799, would be reduced to just $379. Using Decluttr.com consumers can get an instant estimate and pre-paid shipping label making their iPad trade-in completely free and painless. Decluttr pays up to 33% more for unwanted tech items than any other site and payments are delivered within 24 hours of receiving the shipment, through a number of payment methods. To find out how much your new iPad pro 11 is worth, please visit www.decluttr.com.